Adam Yauch, one of the three founding members of seminal hip-hop act The Beastie Boys, succumbed today to his lengthy battle with cancer. He was 47. 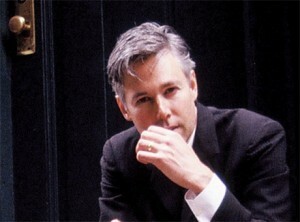 Known as MCA, Yauch and his bandmates helped to forge a bridge between rock, punk and rap music when they broke through to a wide musical audience on their Def Jam Records platinum debut LP License to Ill (the first hip-hop album to top the Billboard charts, it went on to sell 9 million copies). In 1989, they went on to create their masterwork, Paul’s Boutique, produced by the Dust Brothers, followed by six additional studio albums. Yauch lived long enough to see his band inducted into the Rock and Roll Hall of Fame just last month, although he was too ill to appear onstage with his bandmates at the induction ceremony.